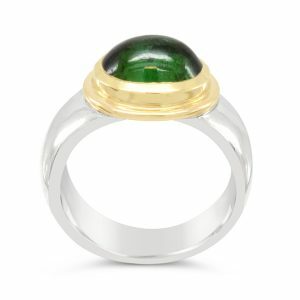 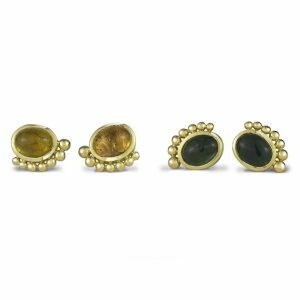 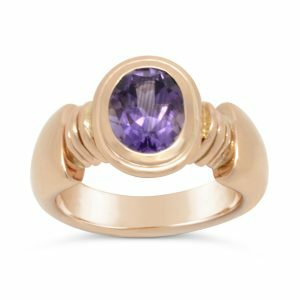 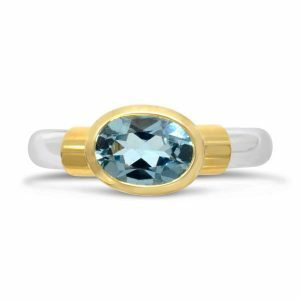 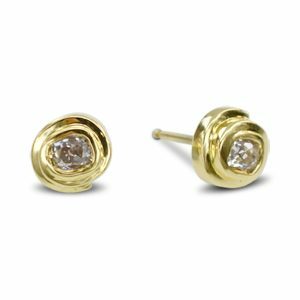 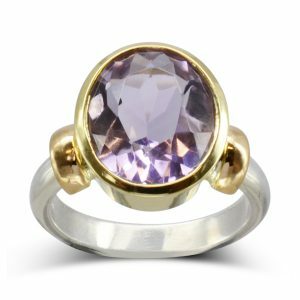 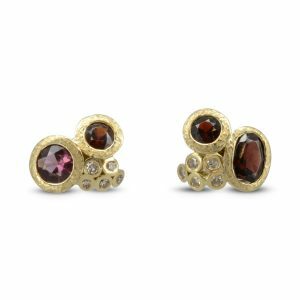 Our Roman inspired range combines 18ct gold and silver with brightly coloured Cabochon cut gemstones. 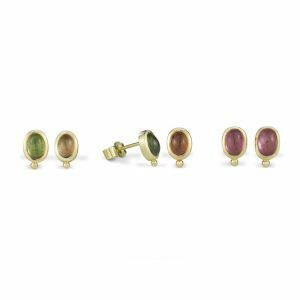 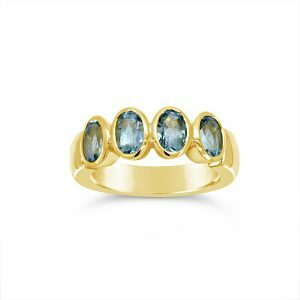 Tourmaline comes in many colours from deep to baby pinks, yellow to honey golds and pale blues to deepest greens. 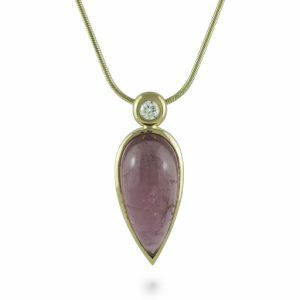 Occasionally we find a stone that shows a combination of these colours, the pink to green version is known as “Watermelon Tourmaline”. 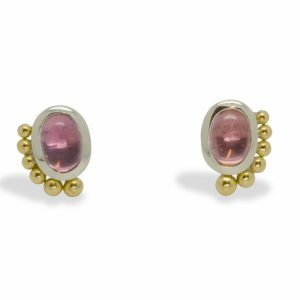 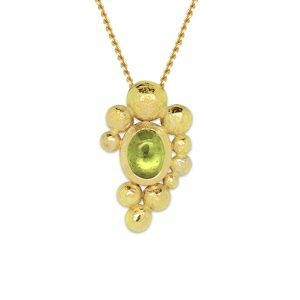 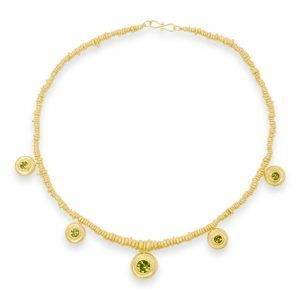 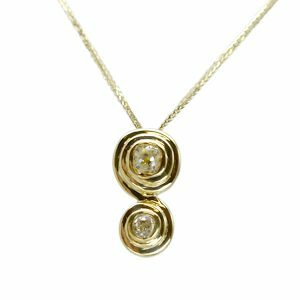 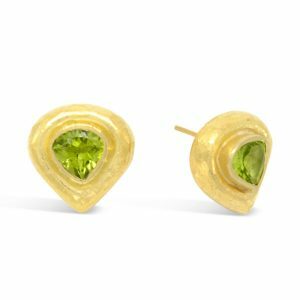 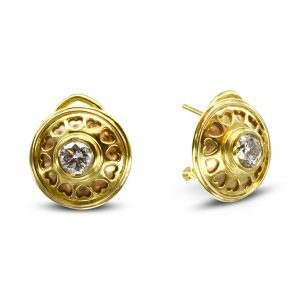 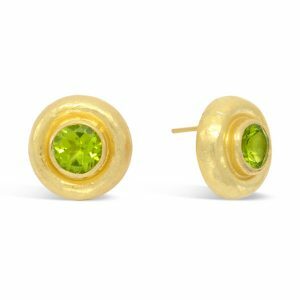 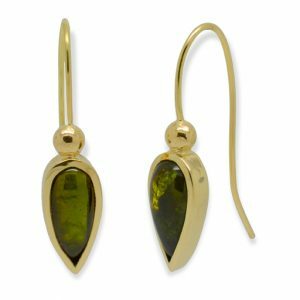 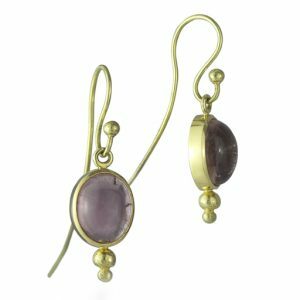 The earrings and pendants in this collection are made in 18ct yellow gold with beaded detailing showing the lighting effects within the tourmaline cabochon’s off beautifully. 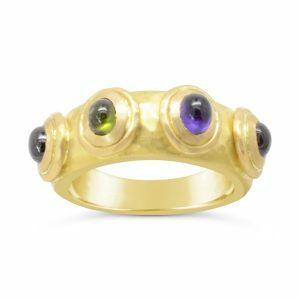 The heavier rings and cuff bangles have a silver foundation with 18ct yellow gold settings and beaded detailing. 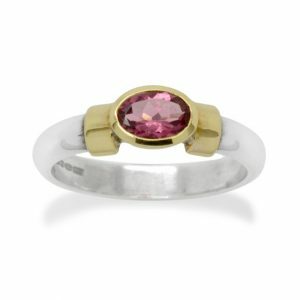 If you would prefer them to be made in any other metal or with any other stones please email with your ideas. 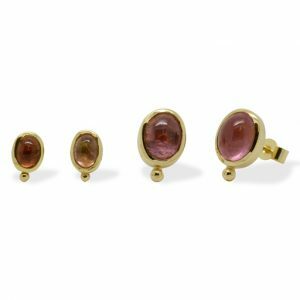 We always have a wide selection of loose cabochon’s waiting to be made up in our gallery.